abantu+ is an initiative by creatives for creatives. We want to further aspiring, talented musicians by providing what they are lacking most: access. For we aspire to be the change we want to see. To us music is a spiritual search for growth which we invite all music lovers to join in on. We offer to be the guide on your journey to a better version of yourself on and off stage. Find prices below. 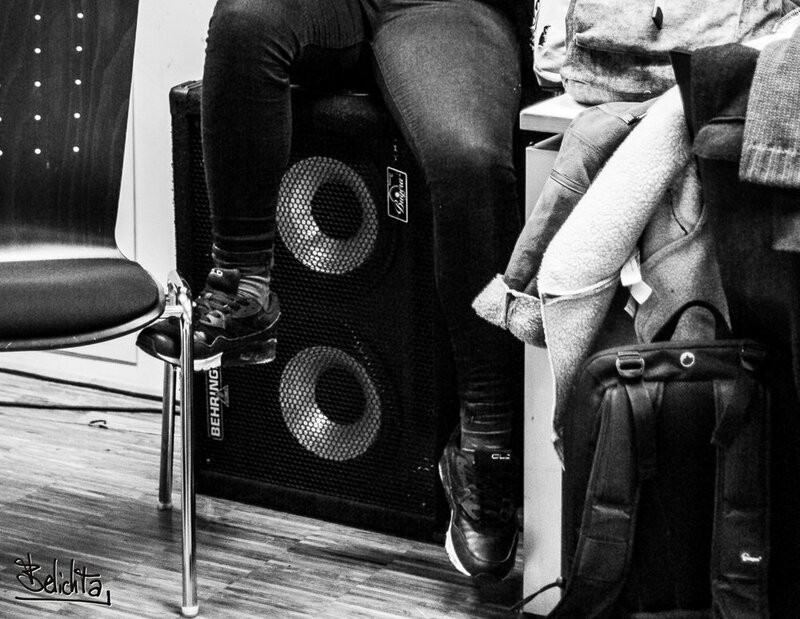 Our in-house programs range from writing, producing, recording, performing and improvising. Upcoming dates are communicated on this page and in our Newsletter. Subscribe to stay informed. We also bring our team to your school, church or company. Get in touch to find out more. An essential part of our work is showcasing your progress. Therefor we put on live performances and produce studio recordings. 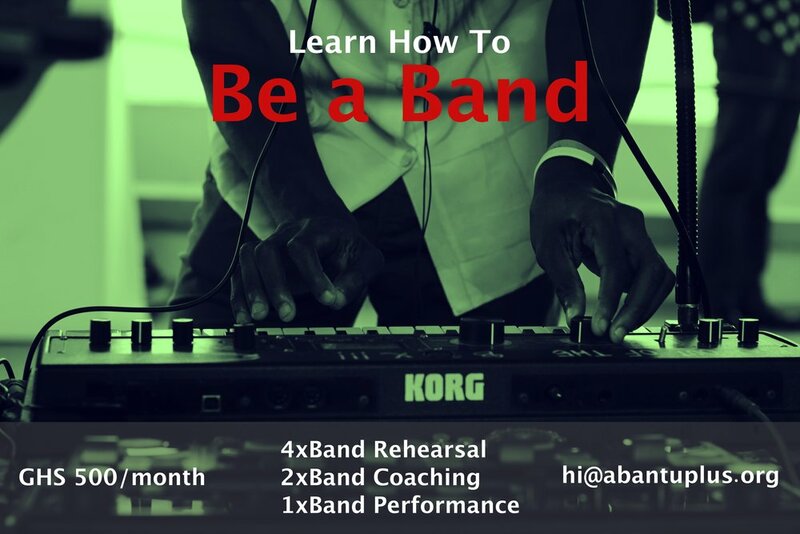 Whether you aspire to become a professional musician or enjoy music as a hobby. Our approach is inclusive to all levels of skill and ambition. We presently offer voice, songwriting, loop station and band coachings. Each discipline is brought to you by qualified, professional musicians. Contact us to arrange your FREE trial session !!! We’ve sent an Email. Please confirm your subscription and you’ll be all set.